Dr. Stewart Danziger and his staff at Belltown Dental would like to welcome everyone to their East Hampton, CT family dental office! 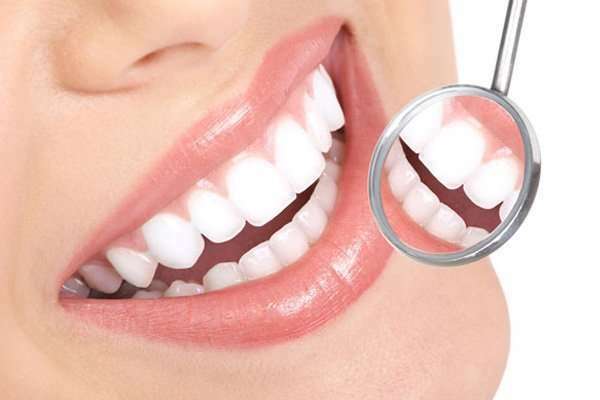 Belltown Dental proudly provides comprehensive dental services to patients throughout East Hampton, Marlborough, Glastonbury and other nearby Connecticut communites. 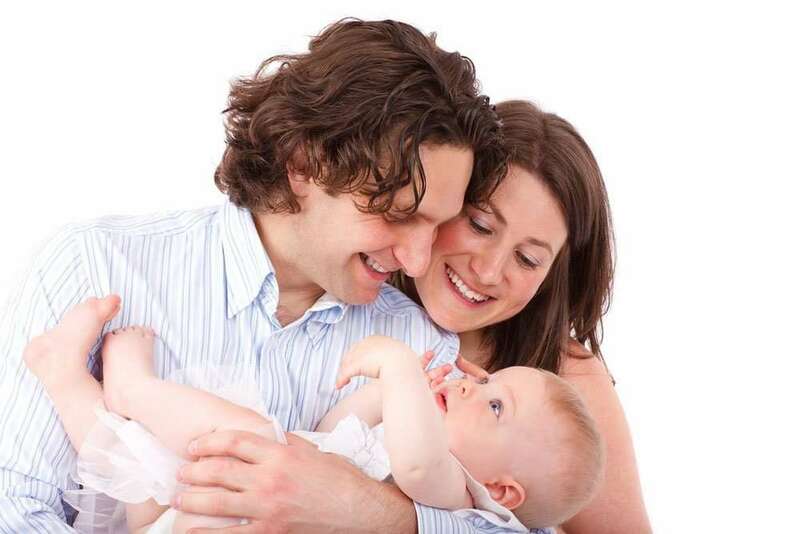 We are looking forward to meeting you and becoming a trusted part of your family’s health care team. 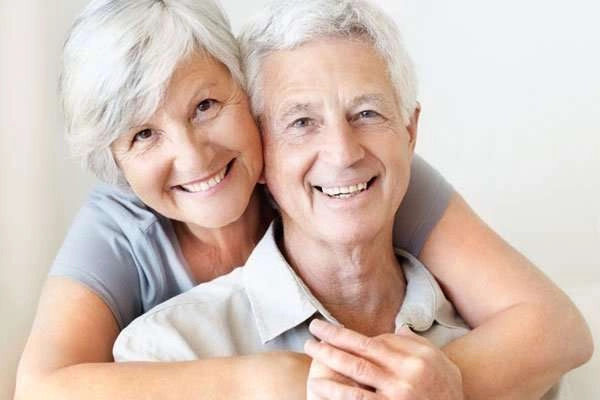 Residents in The Town of East Hampton, trust Belltown Dental because they know they will always receive personalized and Quality Dental Care. 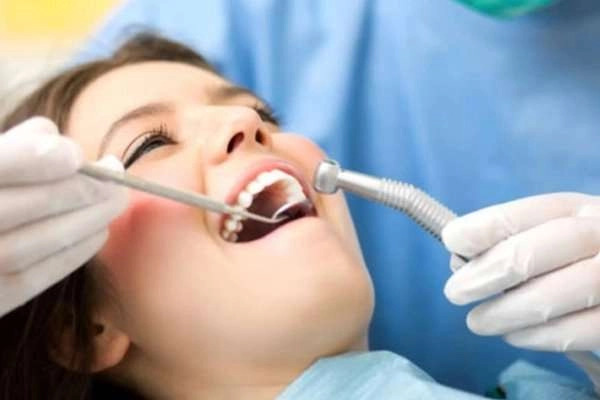 We believe every patient deserves great dental health in a calming and comfortable environment. 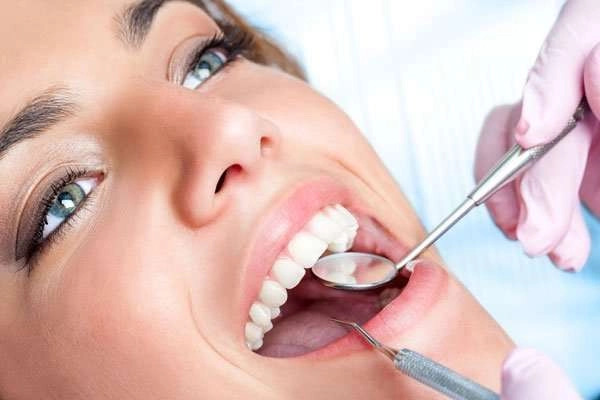 At Belltown Dental we never begin a medical treatment or procedure until all of your questions have been answered and you and your family feel relaxed and at ease. I do not enjoy going to the dentist, even for a cleaning!!! “Belltown Dental has a wonderful atmosphere that’s built on professionalism, cleanliness and decades of experience. I’ve been a patient at Belltown Dental for many years and I have always received excellent dental care from Dr. Stewart Danziger and his staff. 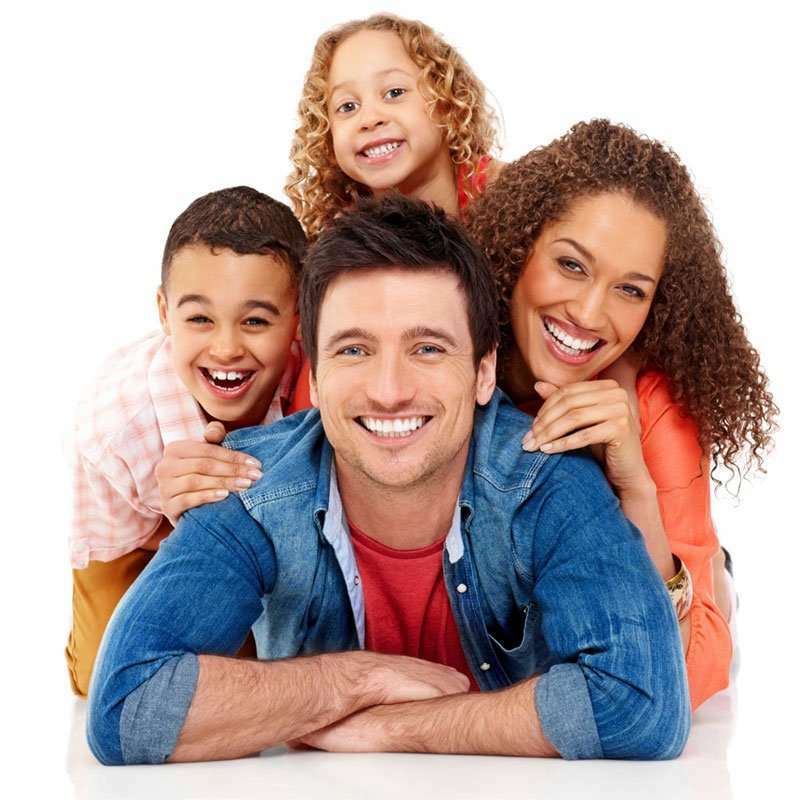 If live in Connecticut and you’re looking for a dentist for the entire family I highly recommend this dental office.